Some users have been encountering a weird issue recently where they cannot sign into iTunes because iTunes not accepting the password even though the password provided is correct. This problem can occur due to many reasons. One of the primary reasons is that if your device has the iCloud activation lock enabled, then only providing your iCloud credentials will gain you access to App Store and iTunes. Apart from this, the problem may just be specific to iTunes if you are able to log in at other locations. Another reason could be an issue with your internet connection. Problems related to iTunes such as iTunes not accepting password can be really annoying and fixing them could be a challenge. Fortunately, there are professional iTunes repair tools available that can help you. iMyFone TunesFix is one such tool that you can use to fix this problem. TunesFix has many advanced features that will help you solve any iTunes-related problems with ease. 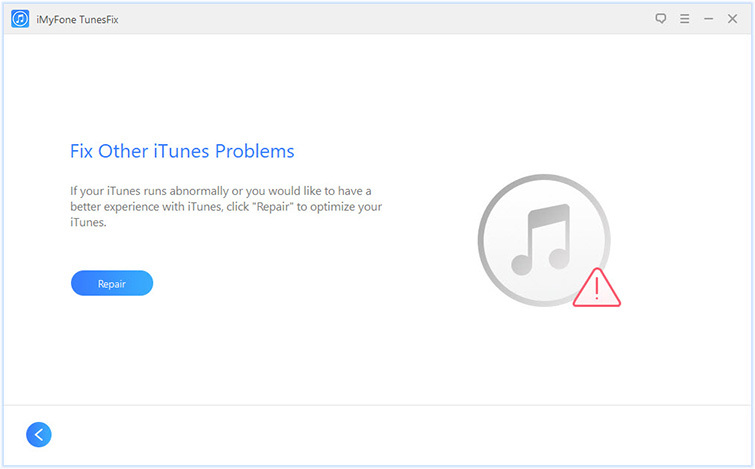 To fix ‘iTunes not accepting password’, you will need to use Fix Other iTunes Problems mode of TunesFix. Scan and fix 100+ iTunes problems with ease. Automatic iTunes scanning for potential issues. 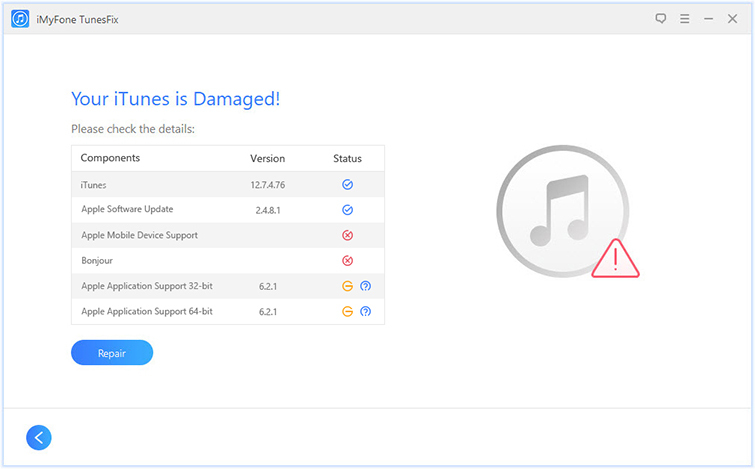 Many manual iTunes repair modes such as Fix Other iTunes Problems, Fix iTunes Install/Update Issues, Repair Backup/Restore Errors, and more. Two powerful cleaning modes that will help you clean up iTunes-related junk files, update files, backup data, and temporary files and free up disk space. With Full Uninstall mode of iTunes, you can completely uninstall iTunes as well as its related components with a single click. Step 1: Launch iMyFone TunesFix on your PC. TunesFix will start the automatic iTunes scan at launch. Step 2: Once the scan is finished, the software will notify you if there are any issues detected. You can fix the detected issues via the Repair button. If no issue is detected, then you will see the main interface of TunesFix. Step 3: From the main interface, select the Fix Other iTunes Problems mode. Step 4: Click on the Repair button shown on the next screen. The repairing process will begin. It may be possible that the password you are using to sign into iTunes is incorrect. There are ways to verify that your password is correct. It is recommended that you use one of those ways. 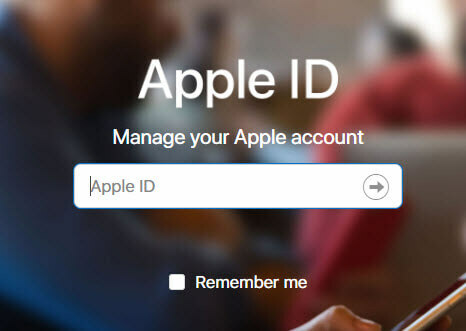 Step 1: Visit https://appleid.apple.com/ in a web browser of your choice. Step 2: Now sign in using the same Apple ID and password that you use on iTunes. Step 3: If your password is correct, then your account page will open. And if the password is incorrect, then an error message will appear. 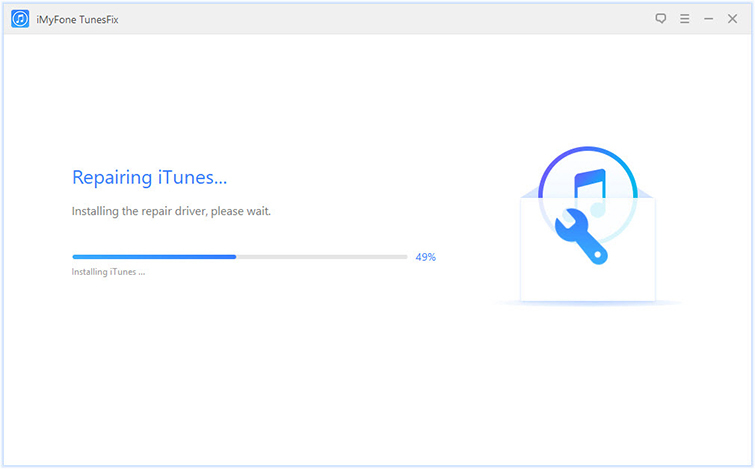 Some users have reported that resetting iTunes cache has solved iTunes not accepting password. So, it is worth a try. 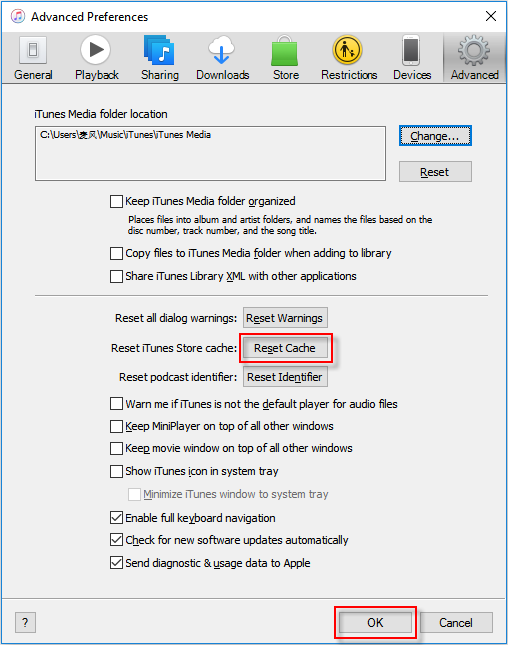 You can reset iTunes cache by visiting the Preferences section of iTunes. Step 1: Launch iTunes and navigate to Preferences > Advanced. Step 2: Now find and click the Reset Cache button. Step 3: After resetting the cache, close iTunes and then reopen it again. The problem should be solved now. If you have mistakenly clicked on a premium feed that you don’t have an active subscription for, then your credentials will not work and iTunes will continue asking for a valid username and password. The solution is to delete that feed in iTunes. 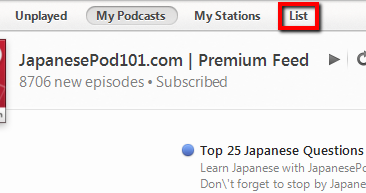 Step 1: On iTunes, navigate to your podcast list and find and select the premium feed that you do not want. Step 2: Now choose the Unsubscribe option. It will be shown at the bottom of the screen. Step 3: It would also be a good idea to delete the feed. You can use the delete key and then click ‘yes’ to do this. Step 4: Close iTunes afterwards and then relaunch and sign in. The problem should be solved now. The problem ‘iTunes not accepting password’ can be solved in a number of ways. If you are sure that your provided password is correct and want to solve the issue as quickly and conveniently as possible, then it is recommended that you give iMyFone TunesFix a try. If for some reason it doesn’t work, then try the other solutions listed in this article.